No matter how old, girls have special feelings for the bow in their hearts. Wearing the bow directly on the body may feel a bit embarrassing, so you can turn the bow into a trinkets or even a trinkets on the shoes. Many brands have added bow elements to the design of their shoes. The British brand Mother of Pearl has launched a series of oversized bow low heel shoes with signature pearl details. sense. 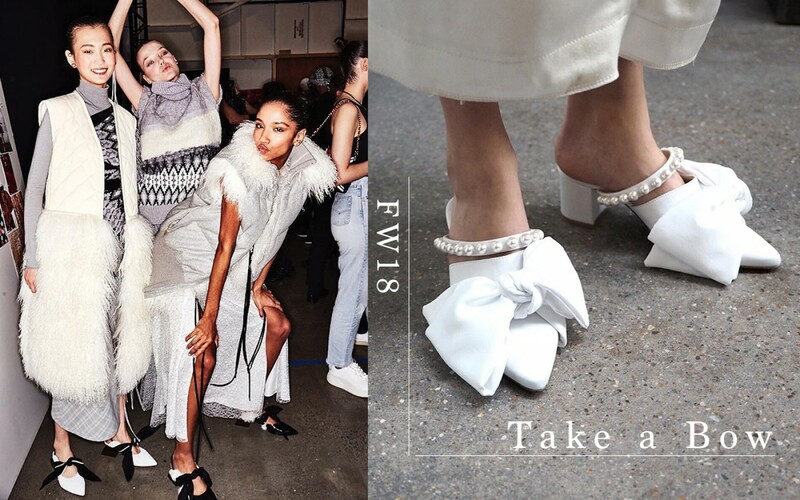 The bow is also the main design element of Prabal Gurung, the designer is well prepared, the bow is fitted with a geometric heel and is full of style. 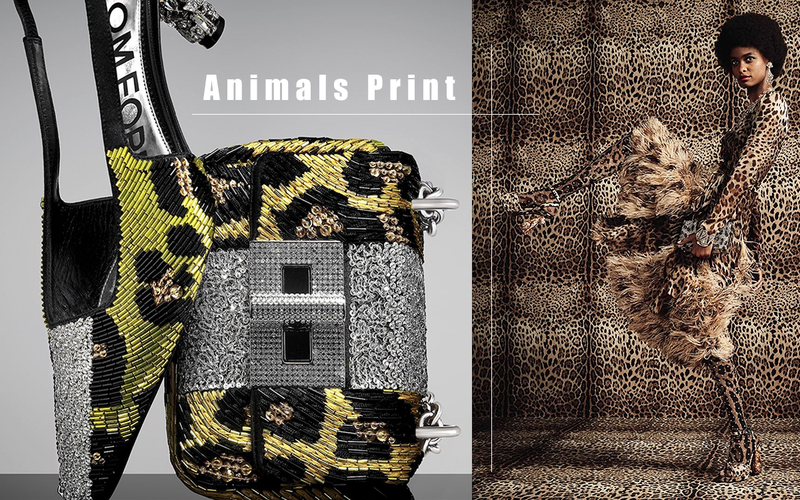 Miu Miu's flat bottom design is soft and soft, and the metal buckle details are in line with people's preferences. This is definitely the best choice.